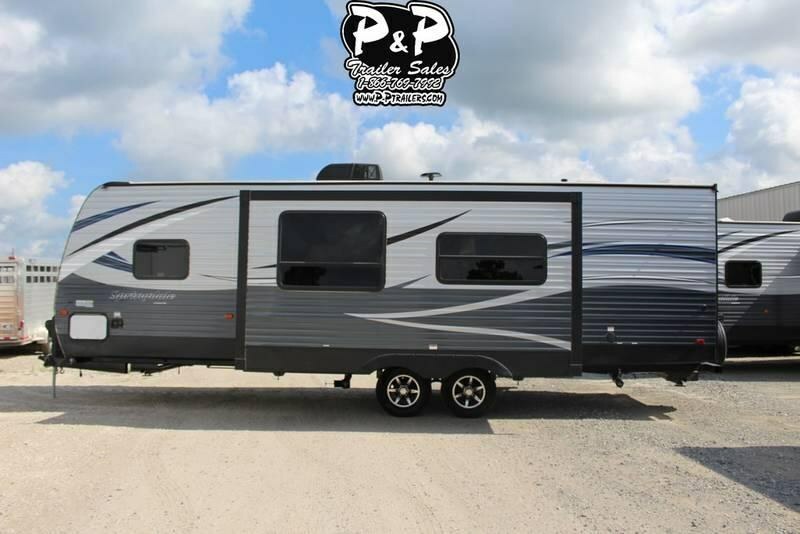 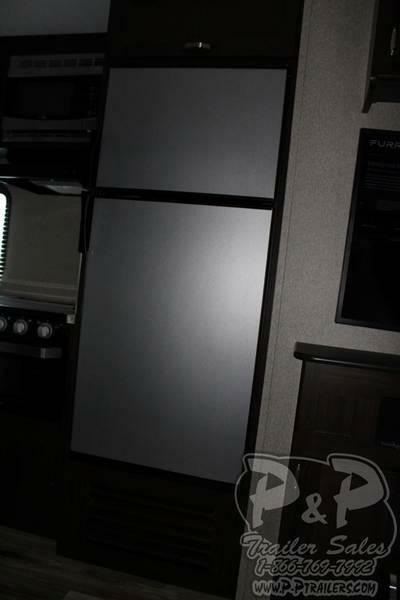 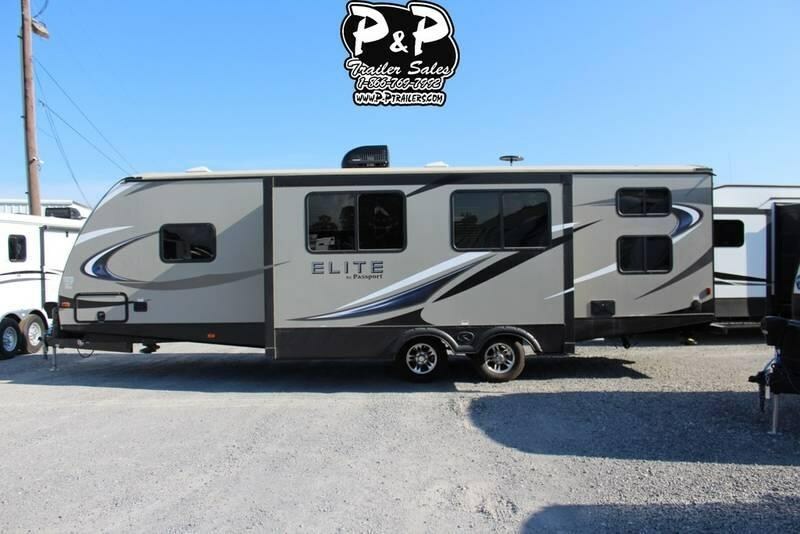 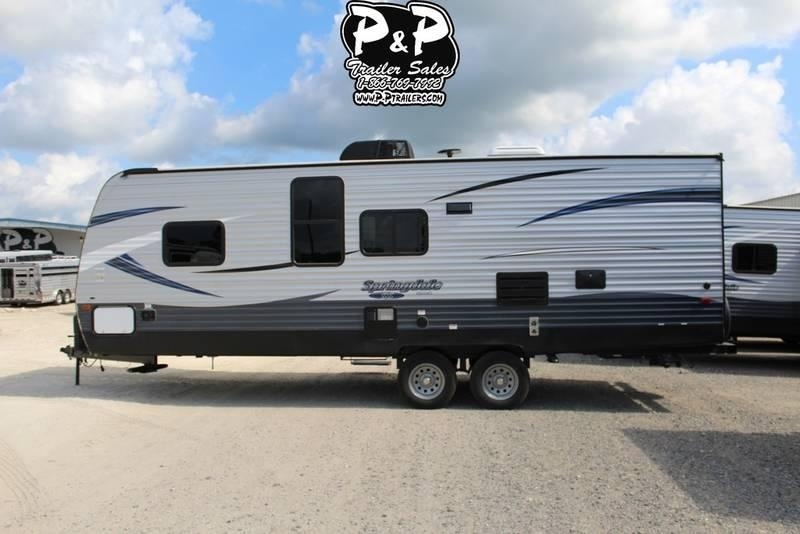 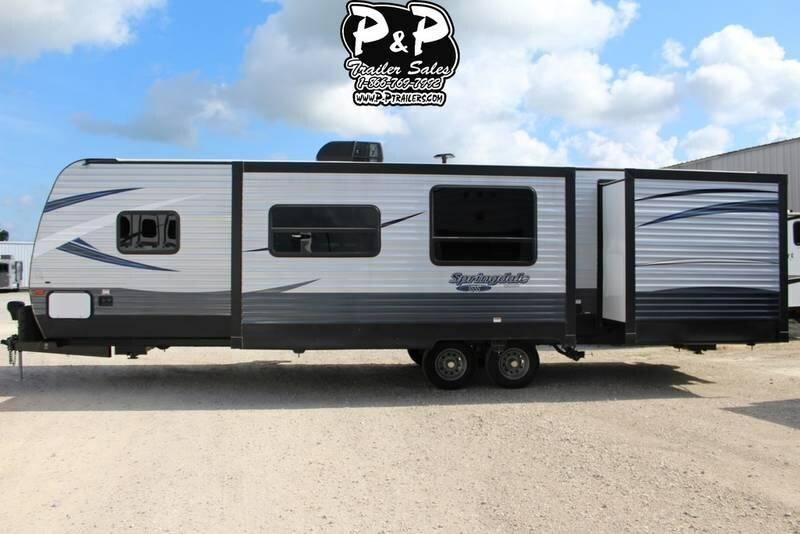 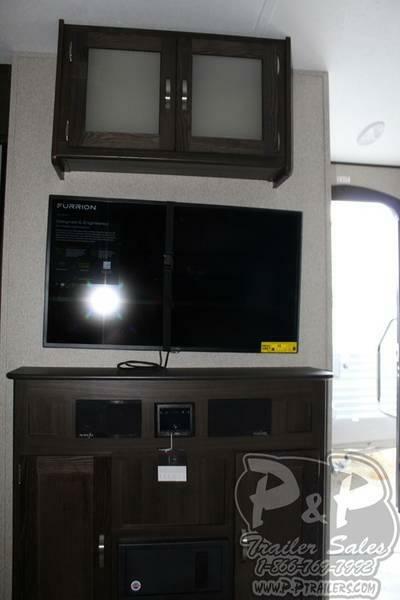 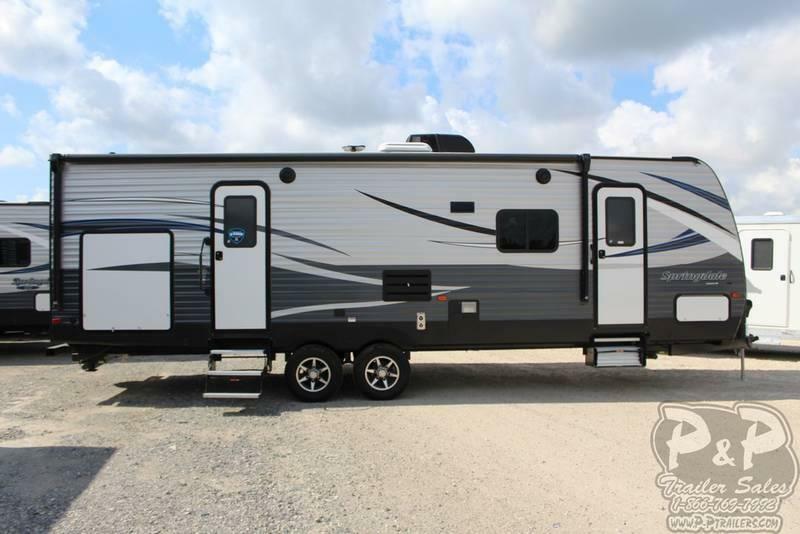 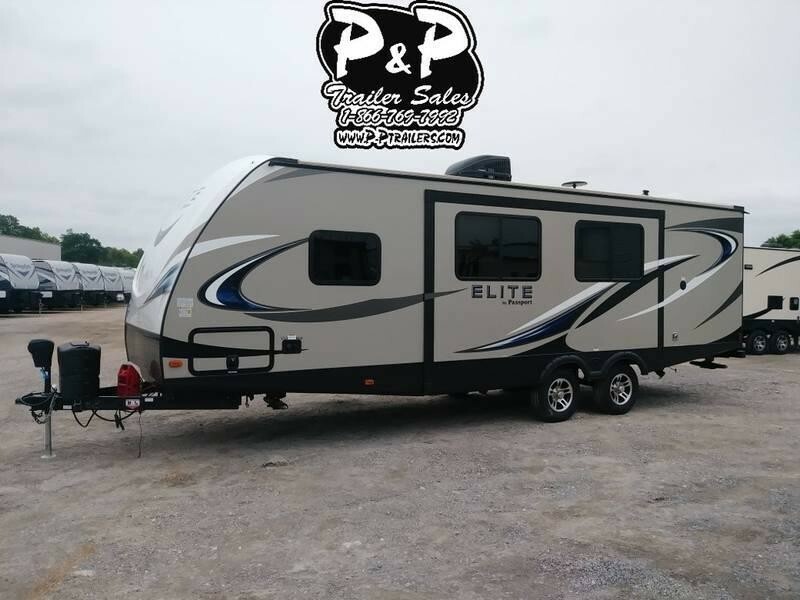 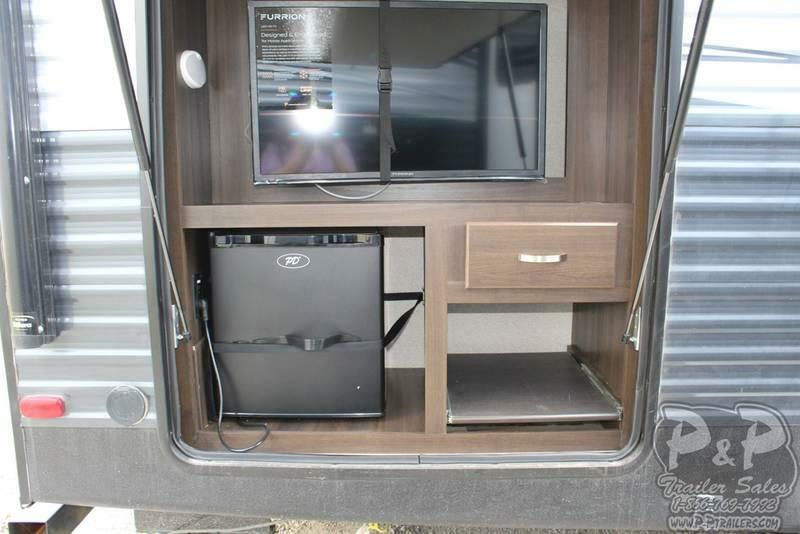 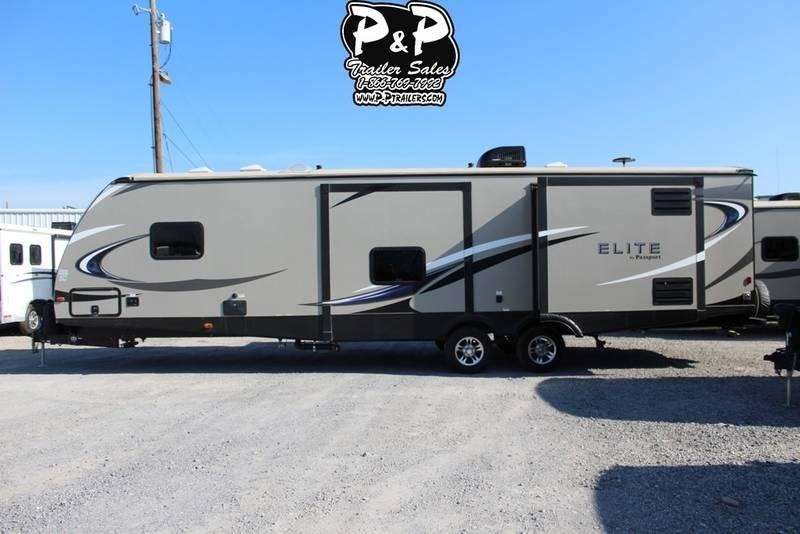 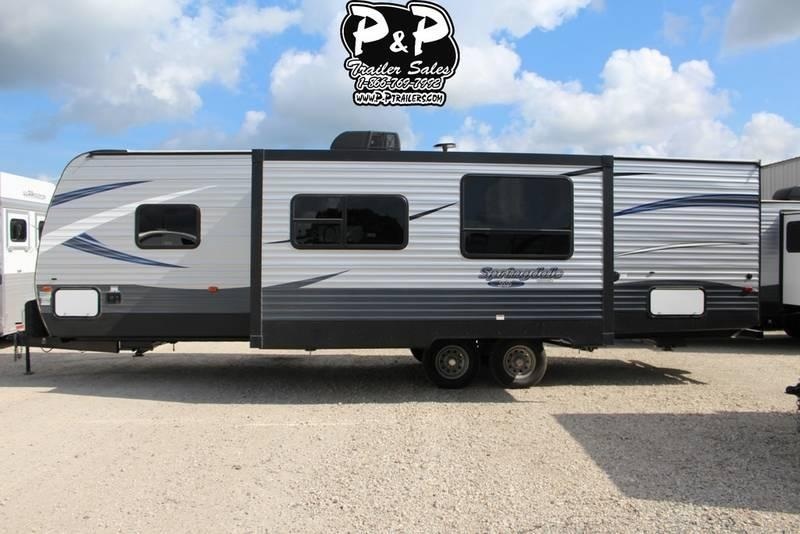 **No hidden fees**, just price of trailer plus TTL! 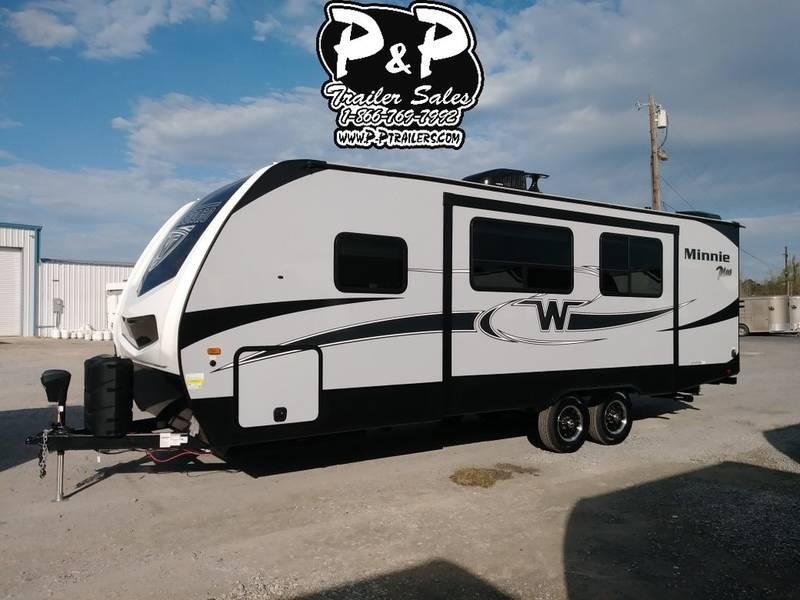 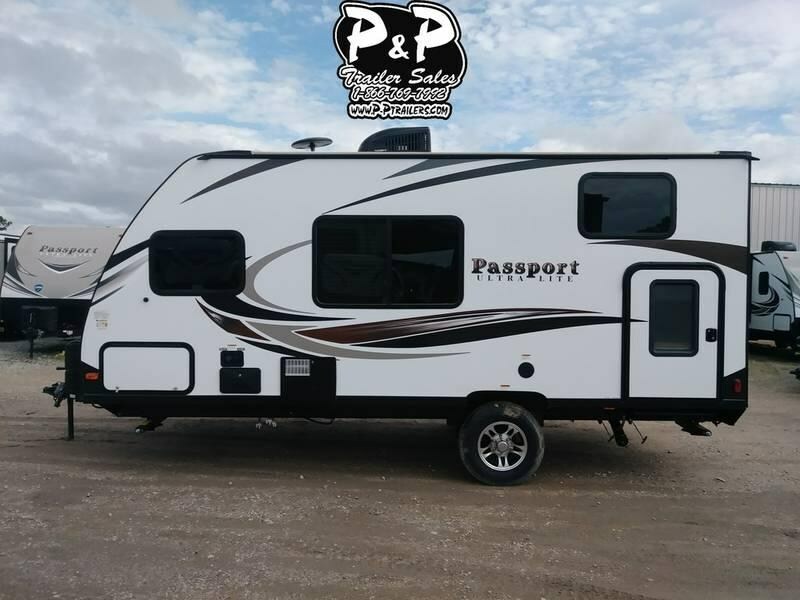 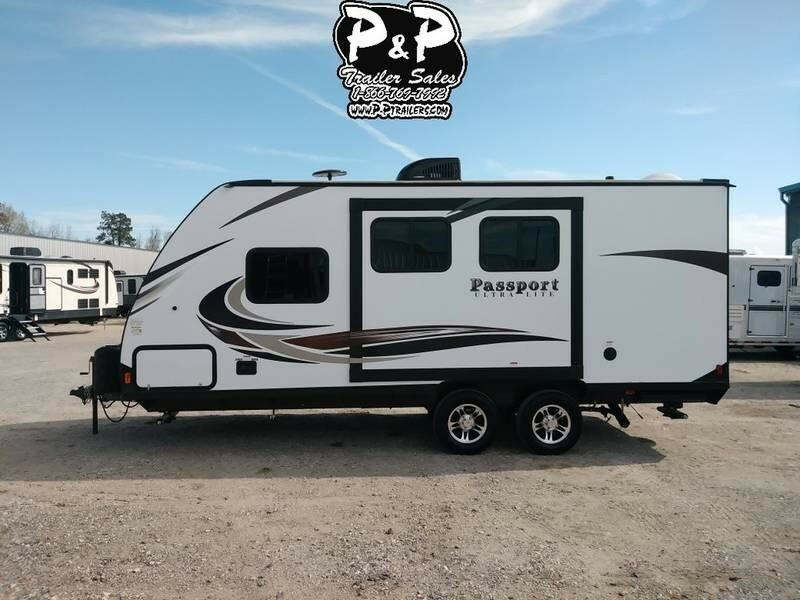 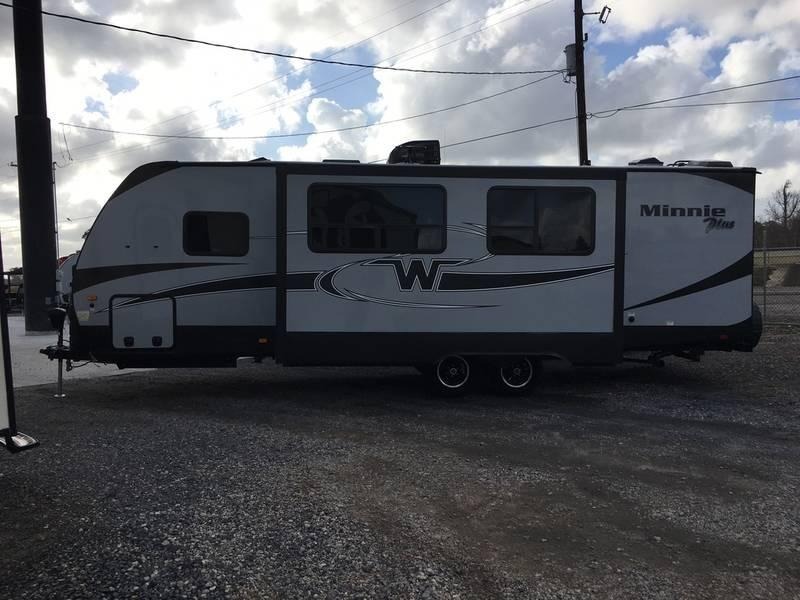 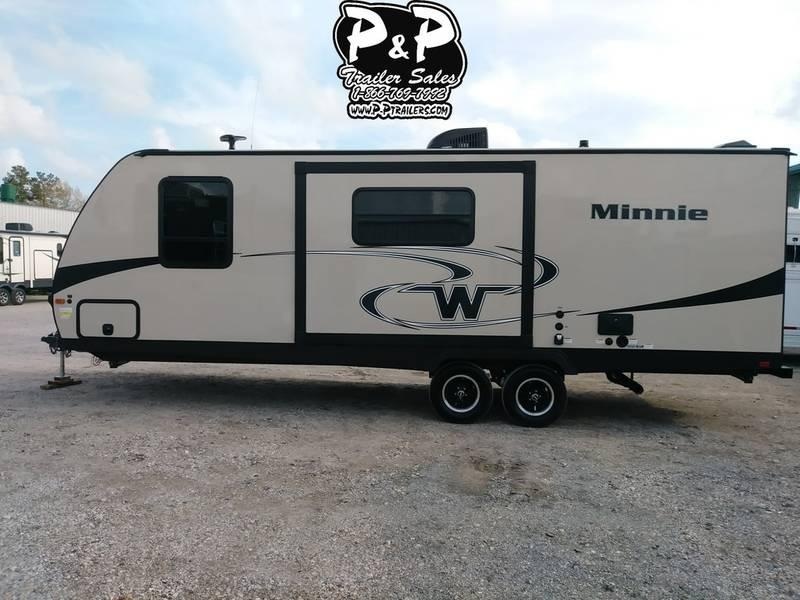 **No hidden fees**, price includes freight and make ready which includes a free battery, 20' sewer hose with adapter, water hose & regulator, as well as filled propane bottles. 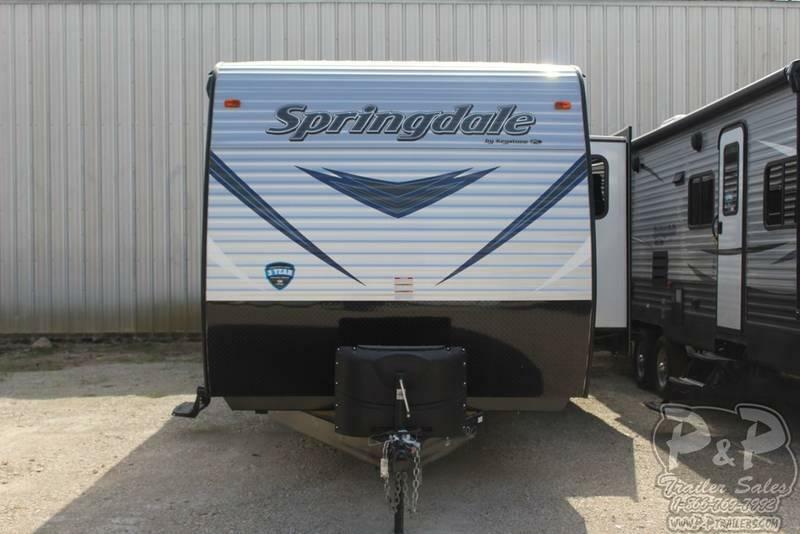 With Springdale we understand that your hard earned money should go as far as your adventure can take you. 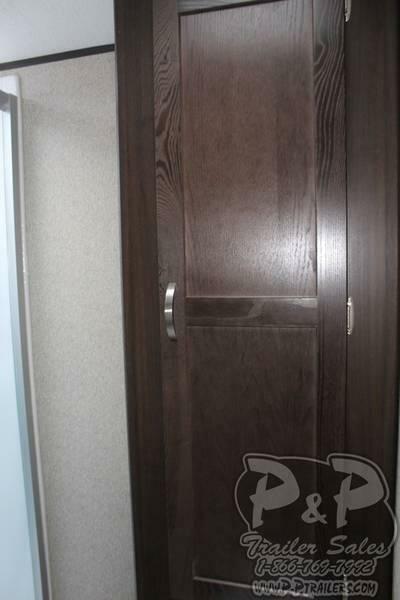 That's why we believe in the importance of delivering the best floorplans, features, look and quality. 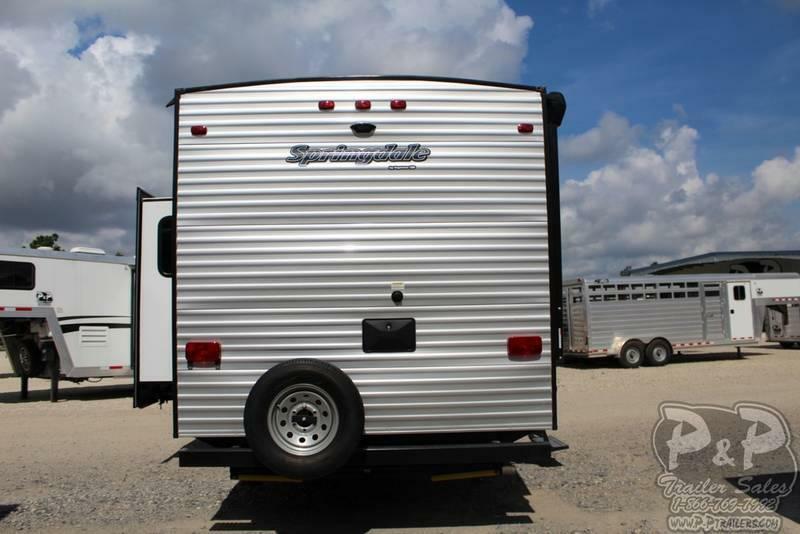 Once on the road to adventure, you'll see how camping in your Springdale is just plain better. 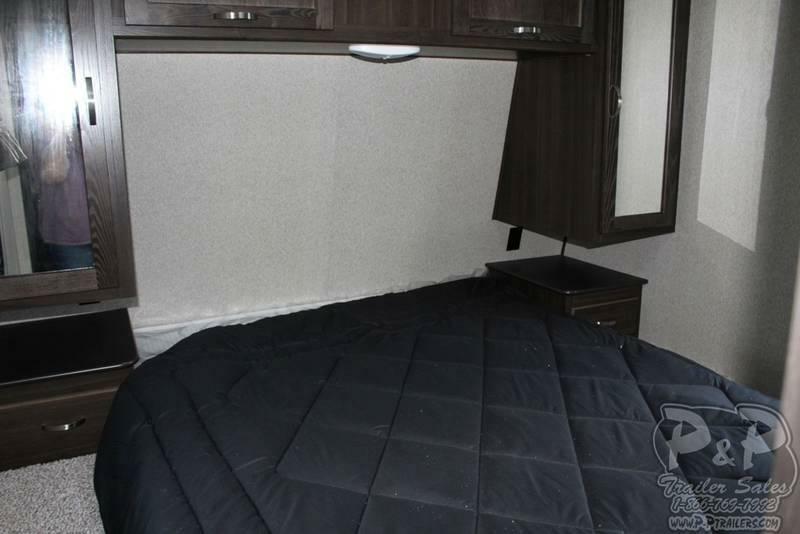 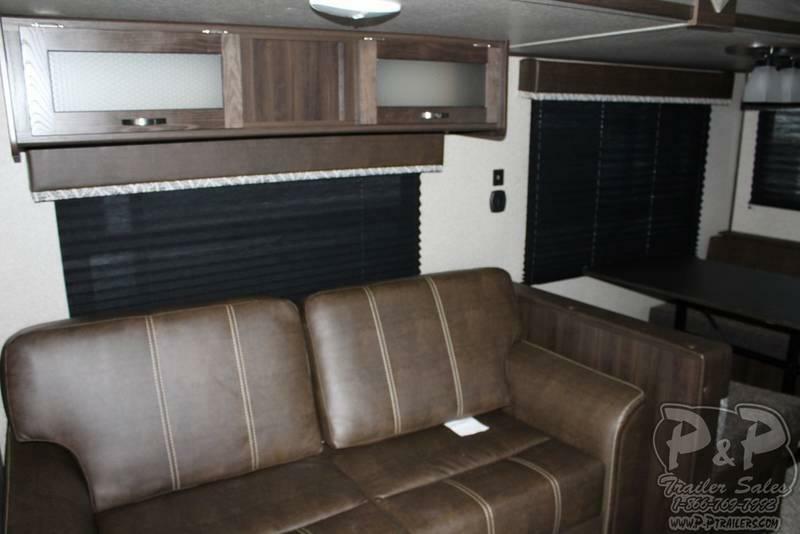 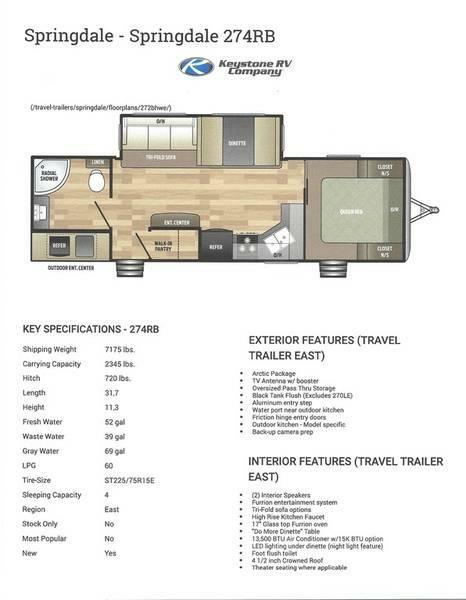 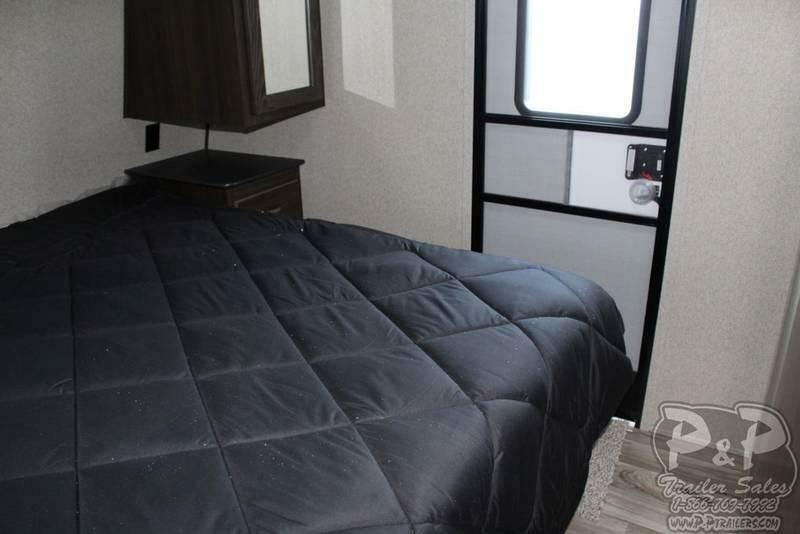 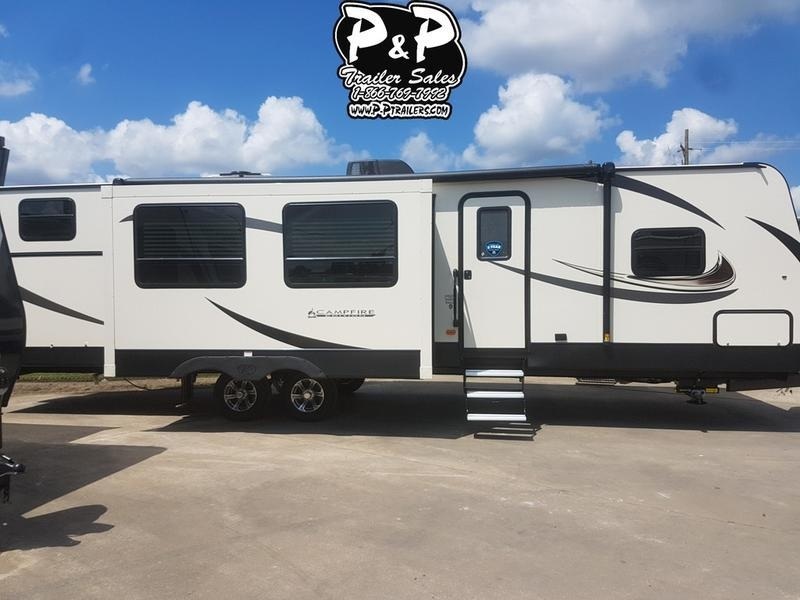 Springdale offers numerous features you can't find on other brands as well as more standard options and amenities than any other brand in this class. 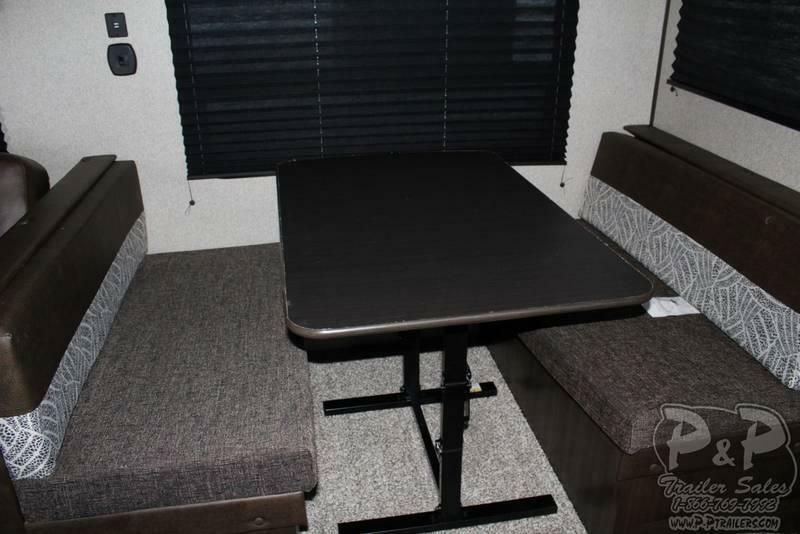 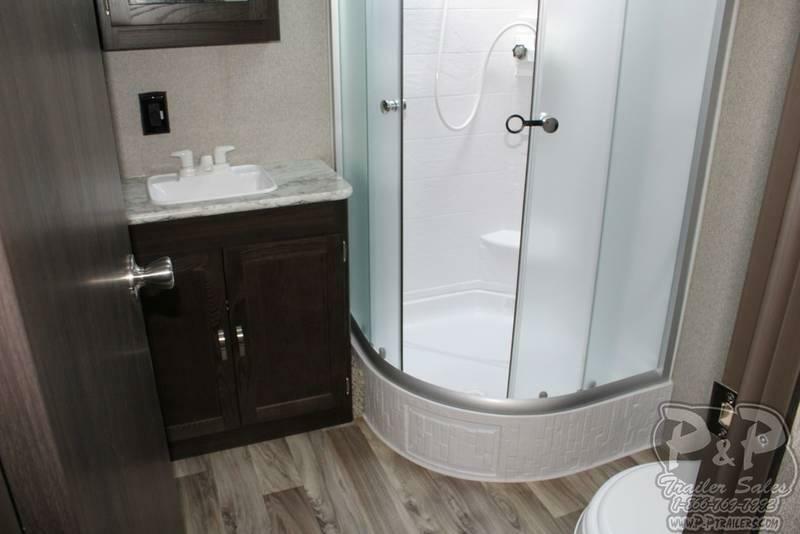 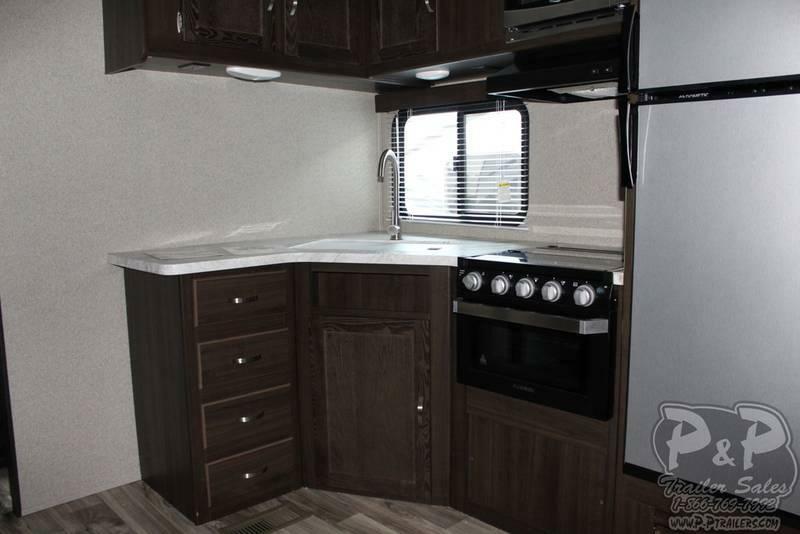 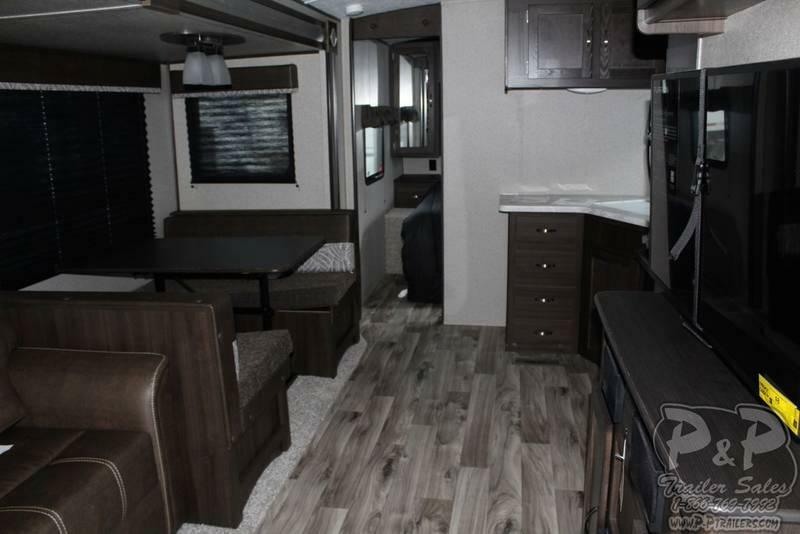 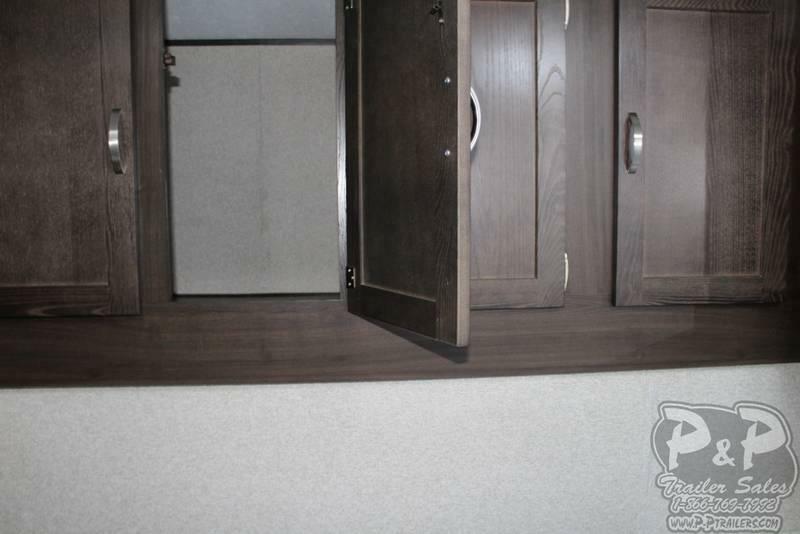 From Springdale's vaulted ceiling and 14-foot super slide room to the Do More dinette, Springdale is focused on delivering great value and convenience that will always make camping in your Springdale a Better Way To Camp.